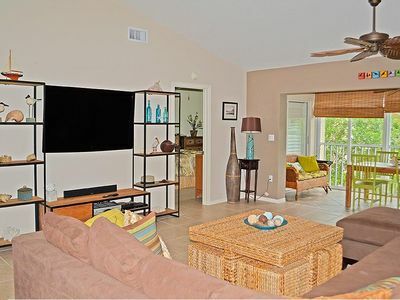 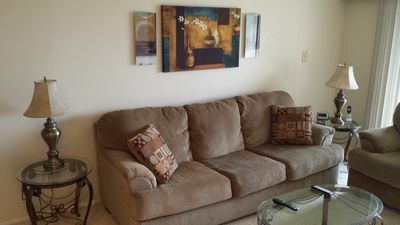 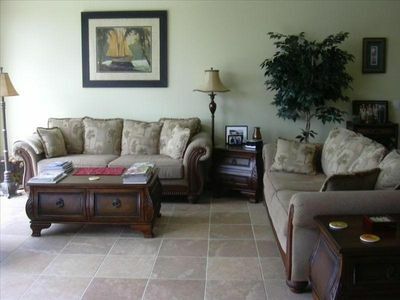 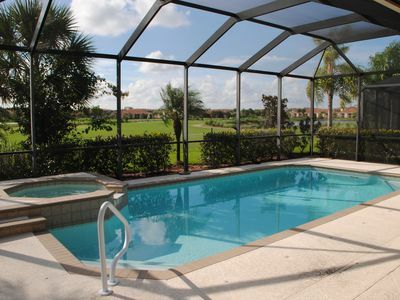 Beautifully furnished 3 bedroom plus den/office Carlyle in gated community with resort amenities. 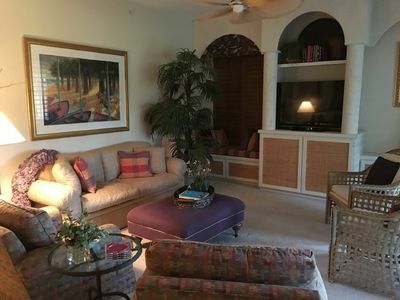 Home has south facing pool, master bedroom with king bed and separate his/her bathrooms, fully equipped kitchen, electric fireplace, 2 car garage, volume ceilings, plantation shutters, crown moulding. 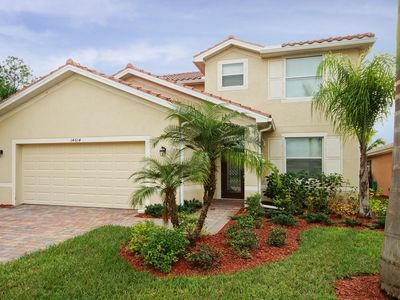 Community of Verona Walk includes resort and lap pools, fitness center, gas station, car wash, restaurant, post office, bank, atm and grocery mini mart. 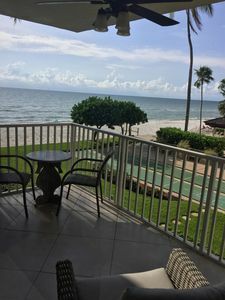 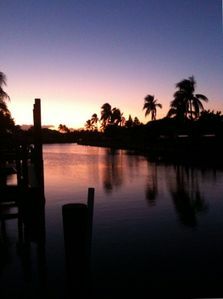 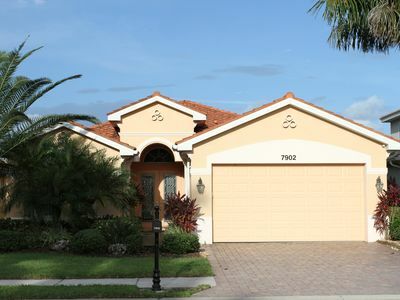 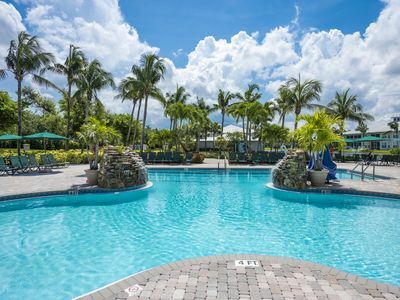 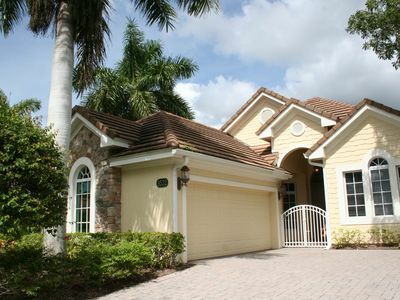 Home is conveniently located close to both Naples downtown and Marco Island. 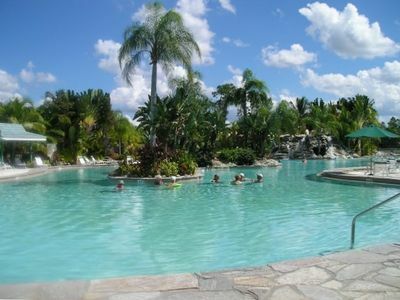 RSW airport approximately 35 minutes. 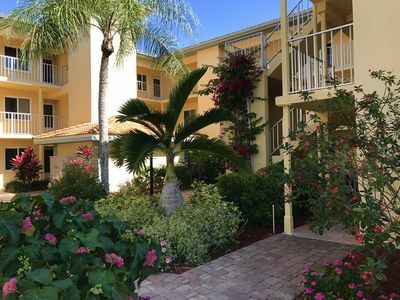 Stunning Luxury Accommodations. 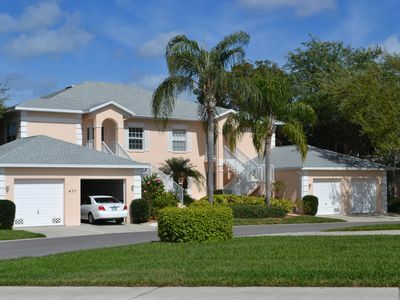 4br/2ba House In Prestigious Golf Resort.